Meeting the needs of the community has always been our goal. We have always offered a wide variety of quality merchandise. We not only service our business customers but also carry greeting cards, unique giftware, scrapbook and art supplies. Our digital copy centre offers customers a wide array of copy and business services. We recently launched Moose Moose Toys and Games, our toy and game division. We sell specialty games, puzzles and toys for the whole family. 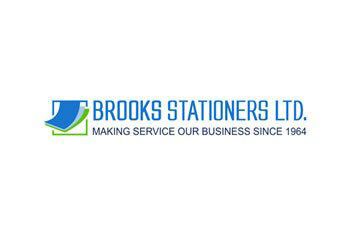 Brooks Stationers Ltd. services all of Alberta, offering fast delivery from strategically located warehouses in Calgary and Edmonton. From our secure website, we are positioned to offer over 15,000 business products at competitive prices with our aggressive pricing structure. 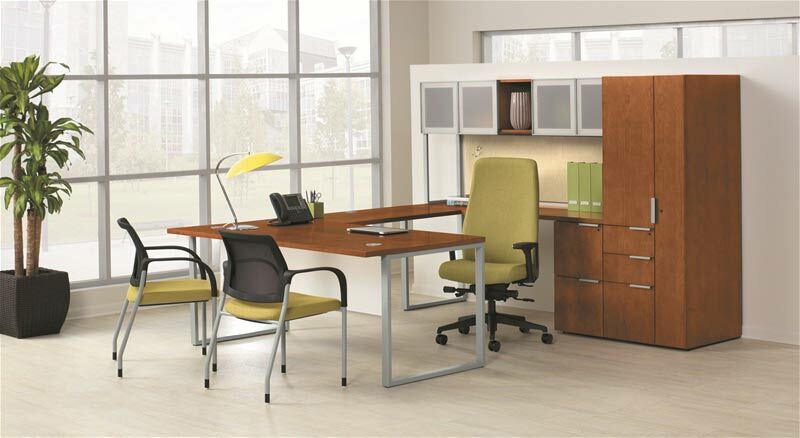 With over 50 years of experience we know our office products. 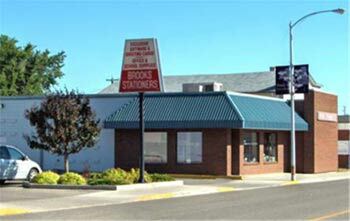 We will continue to introduce new products and services online and from our retail store location in Brooks.